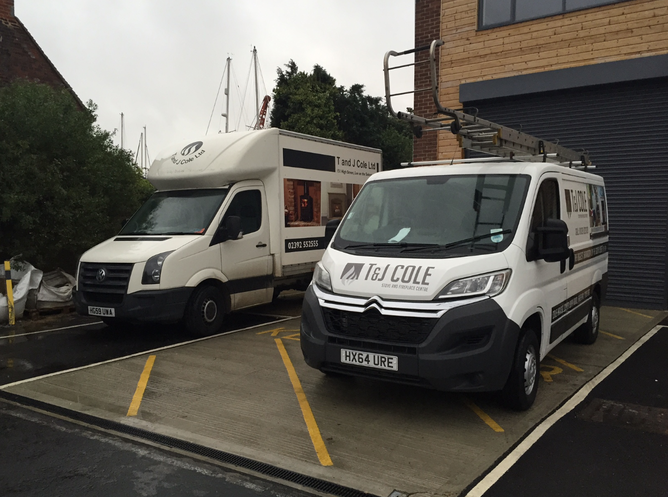 We at T & J Cole Ltd not only supply fires and fireplaces, but we also offer a complete fitting service from start to finish. All of our installers are trained on every fire and fireplace we install and are gas safe registered and hetas approved for peace of mind. Every installation is certified this certificate should be kept and will be needed when selling the property. This information is to confirm it has been installed correctly and will be part of the HIP pack when selling the house. We have our own in house fitting teams who will be able to under take the installation from start to finish. In the Hampshire area we offer a free of charge delivery service and will always assistance on a national supply service. Our fitting area covers the main areas of Portsmouth, Southampton, Hedge end, Eastleigh, Romsey, Fareham, Whiteley, Locks heath, Warsash, Gosport, Havant, Waterlooville, Cosham, Emsworth, Petersfield, Winchester, and surrounding areas. 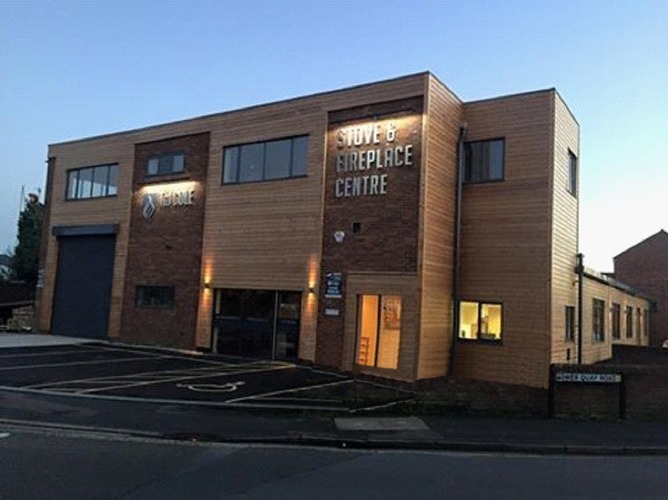 We are fully qualified in all aspects to do with the fitting services you may require, so please contact us to find out how soon we can fit you in.